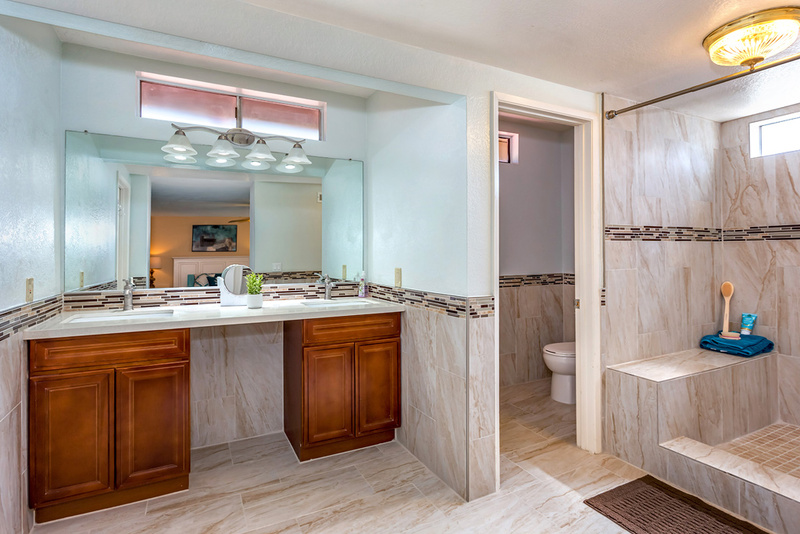 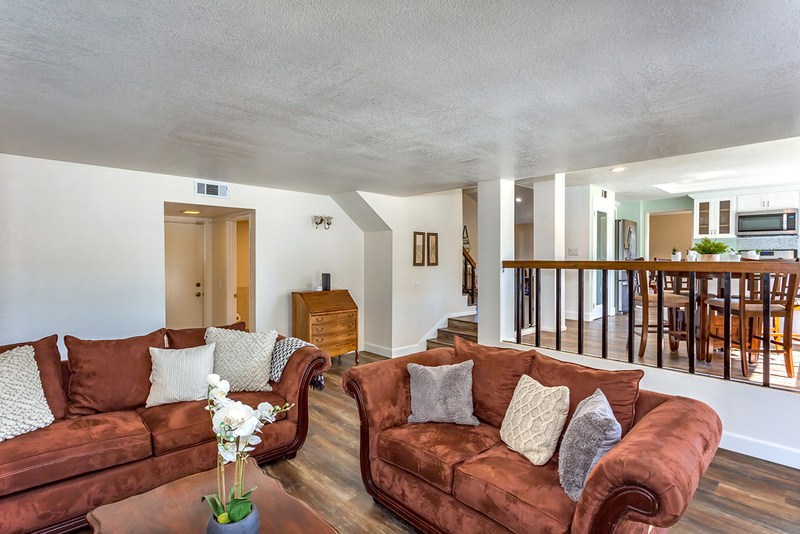 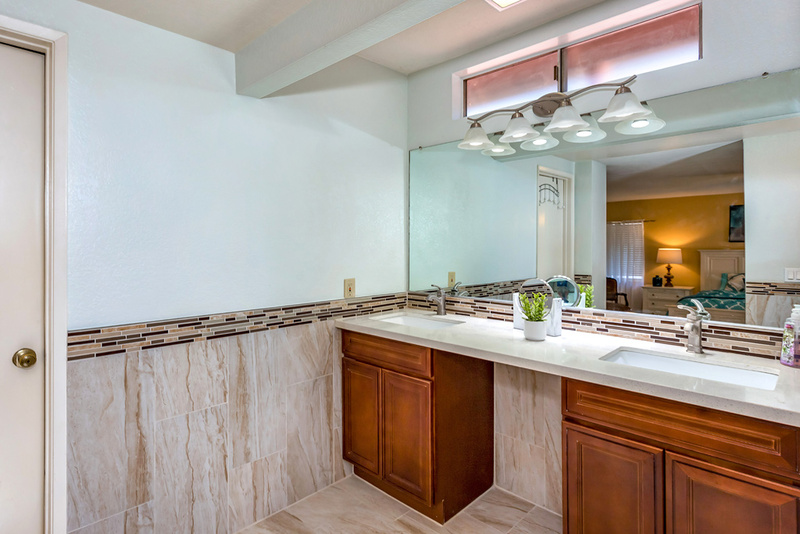 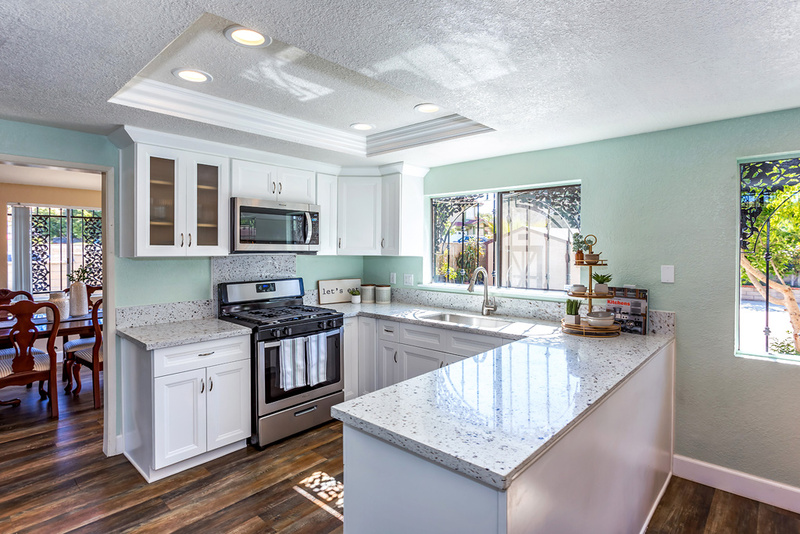 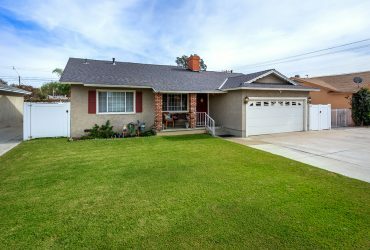 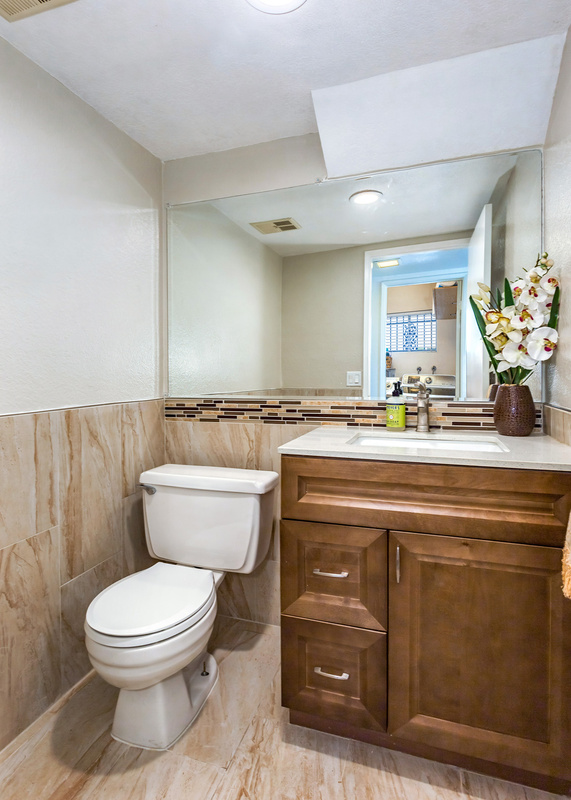 Remodeled home in quiet community of Phillips Ranch. 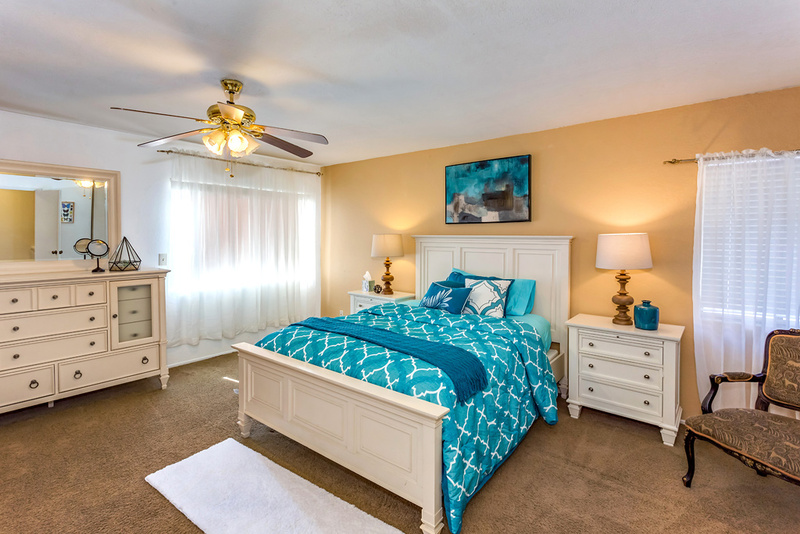 Upon entering you will be greeted by an inviting open and spacious floor plan. 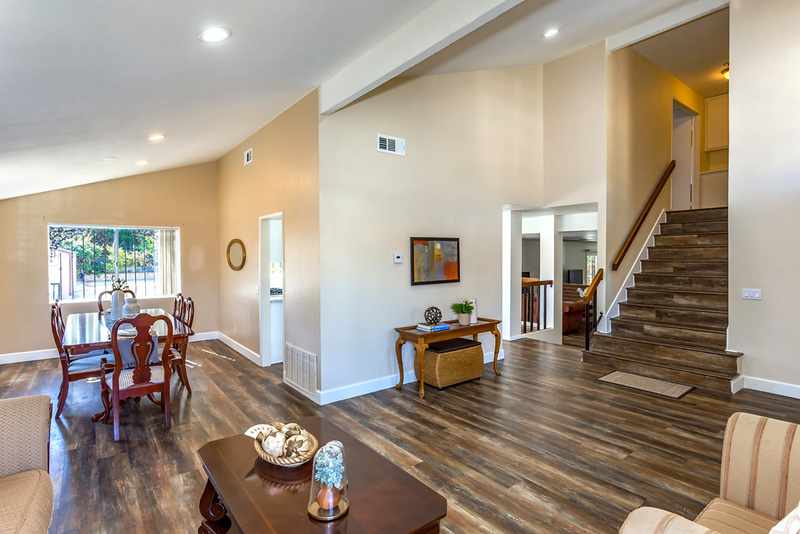 The home features 4 bedrooms, 2.5 baths and 2291 Sq Ft of living space. 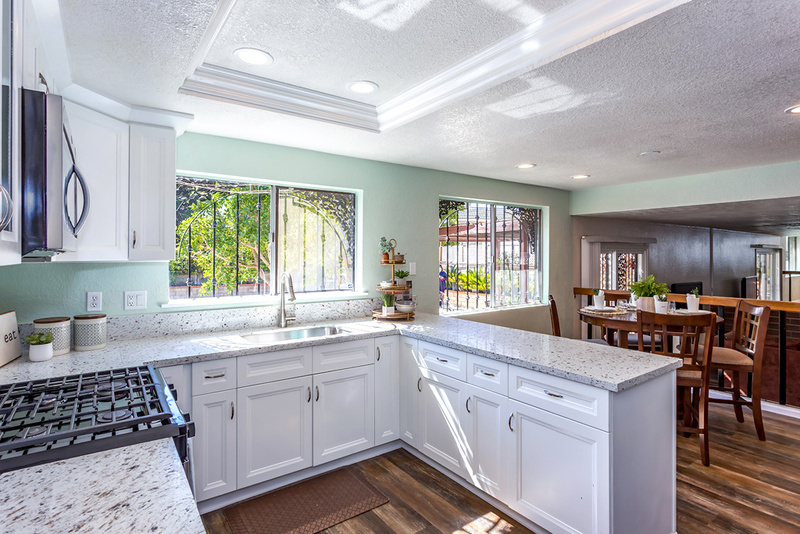 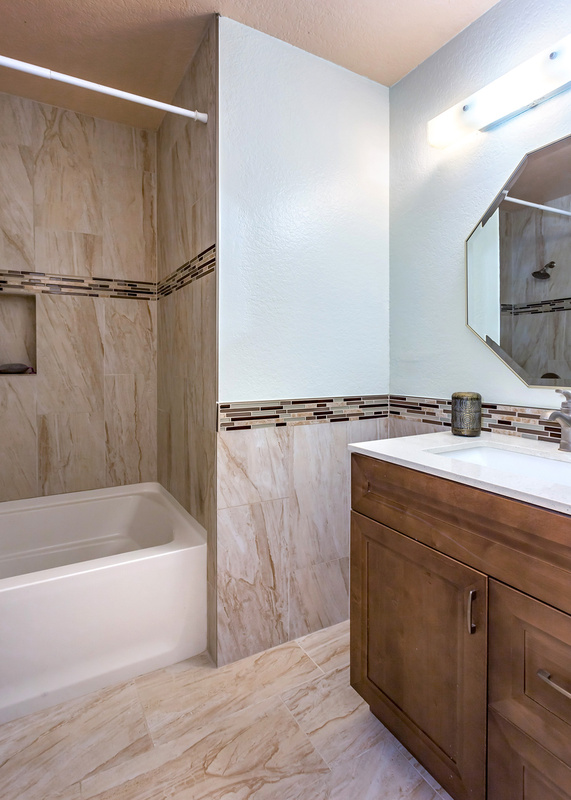 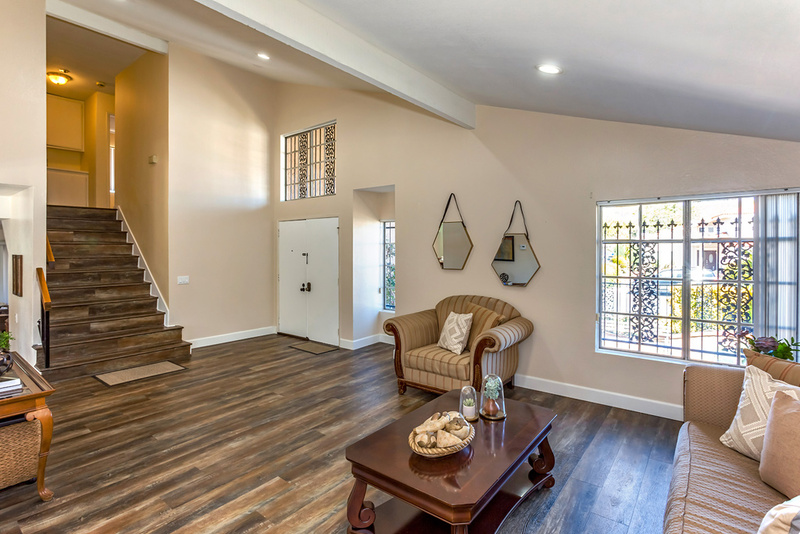 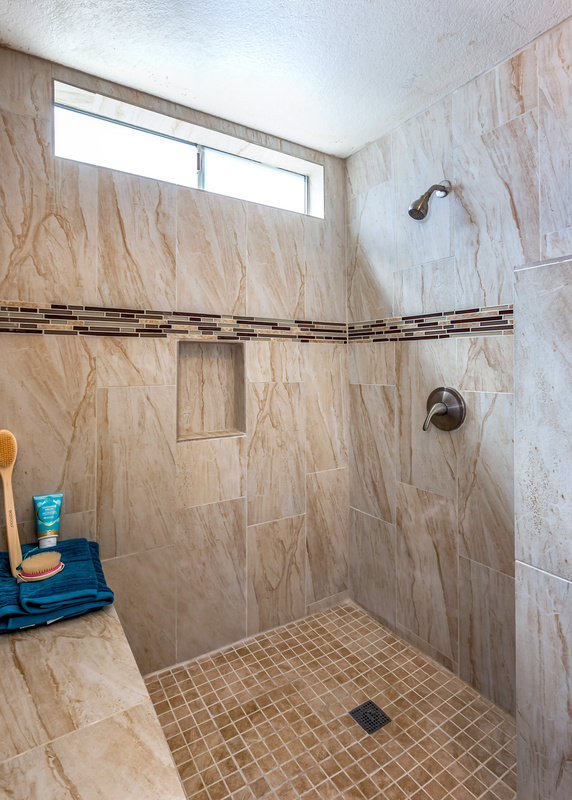 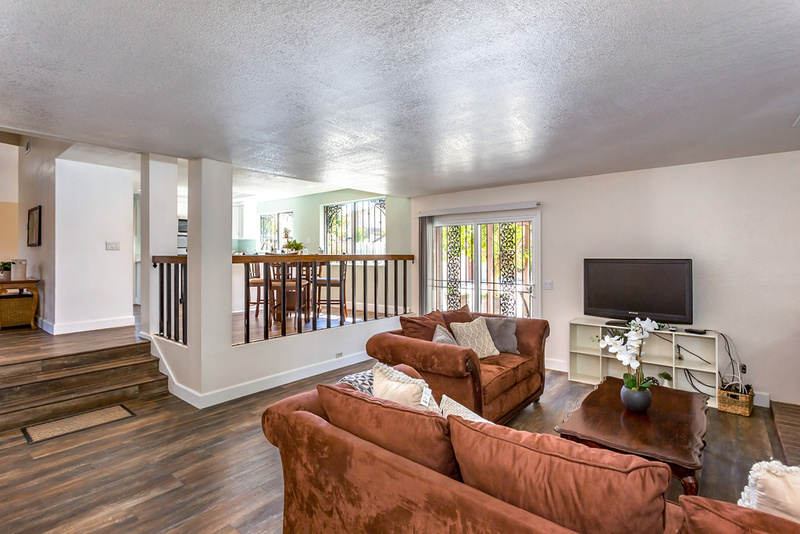 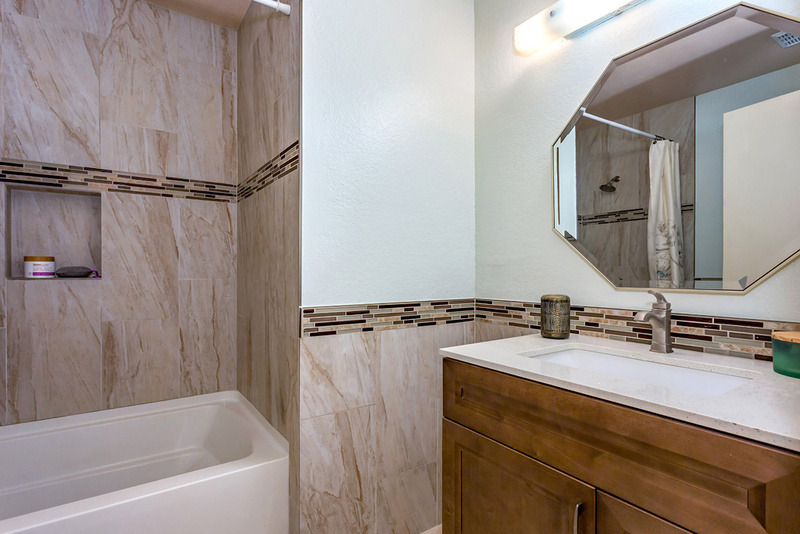 The home has been completely remodeled while retaining it’s original and inviting character. 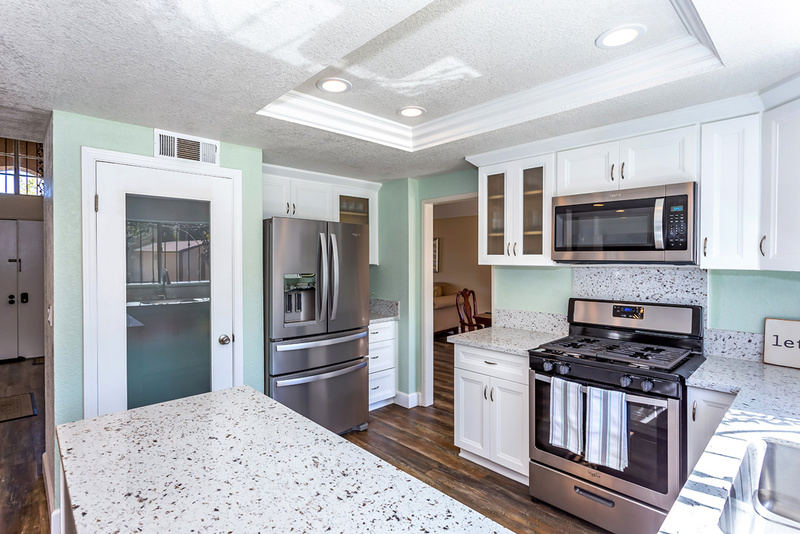 Featuring, new kitchen, wood laminate flooring, freshly painted inside and out, open floor plan, modern kitchen featuring new counters, and cabinetry, recessed lighting, completely remodeled bathrooms, large walk-in master bath shower, family room fireplace, landscaped front yard, and so much more, you need to see it for yourself! 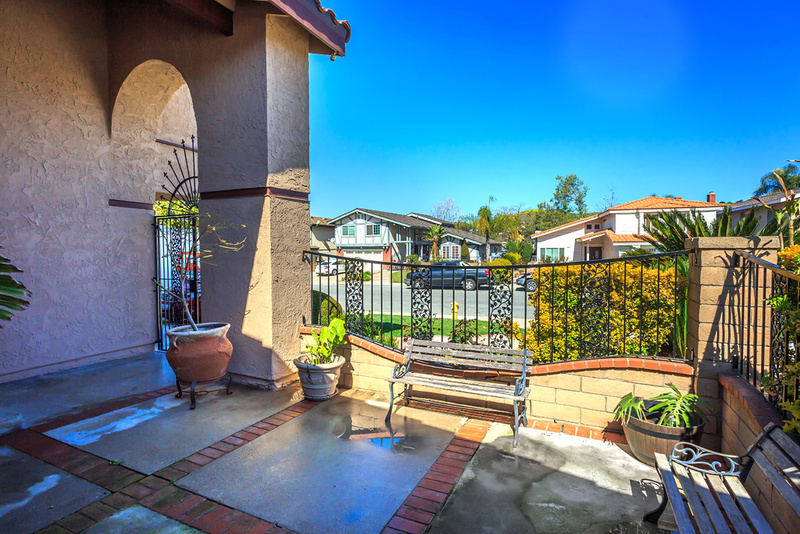 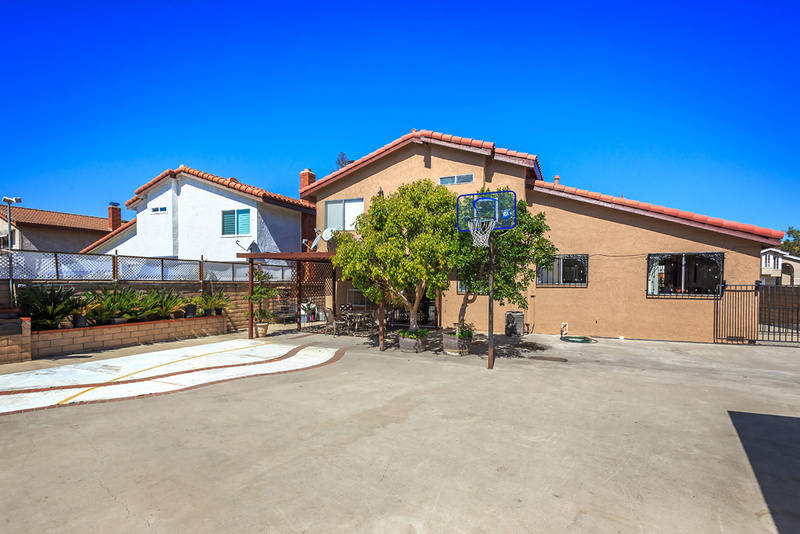 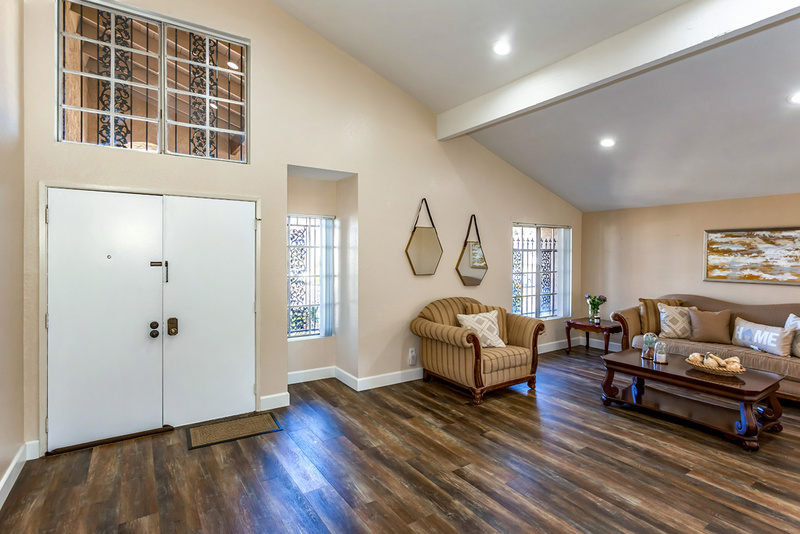 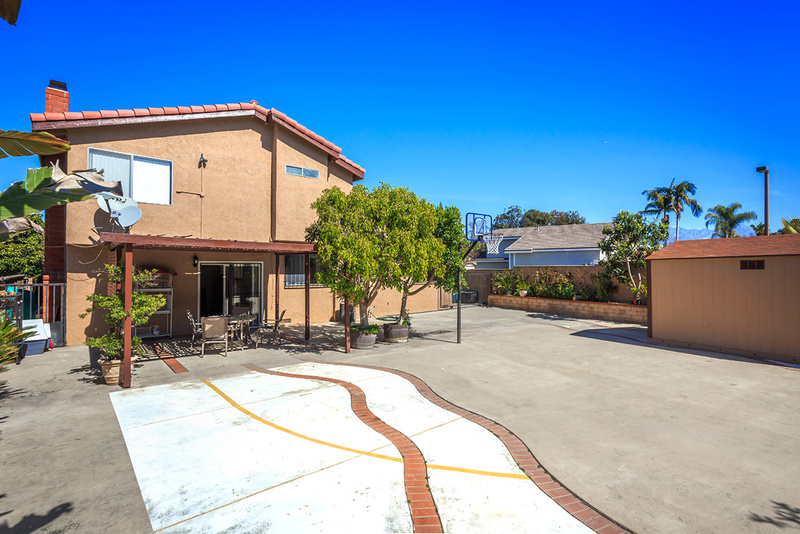 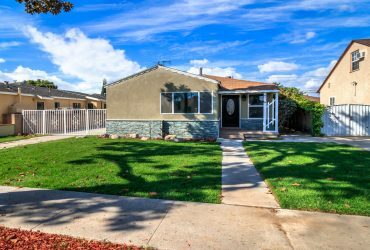 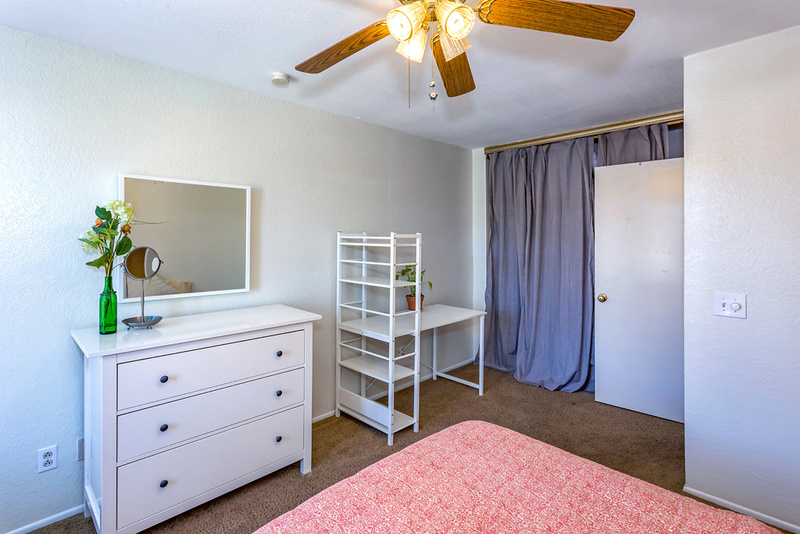 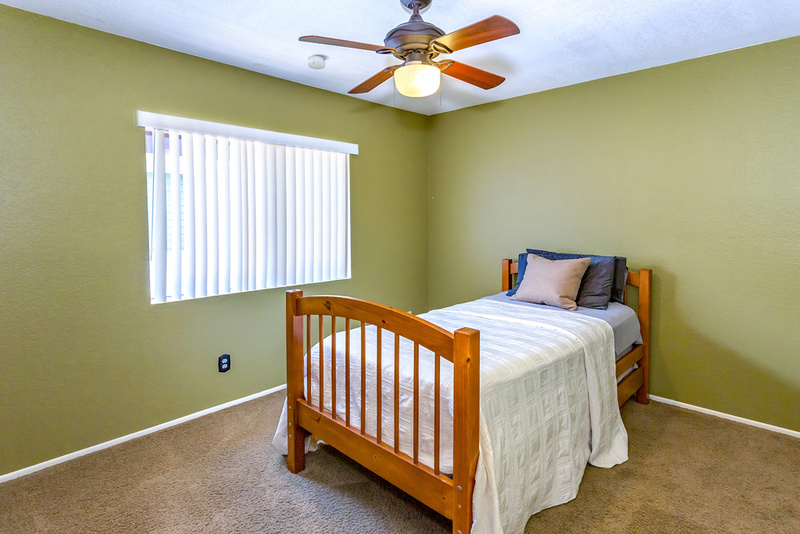 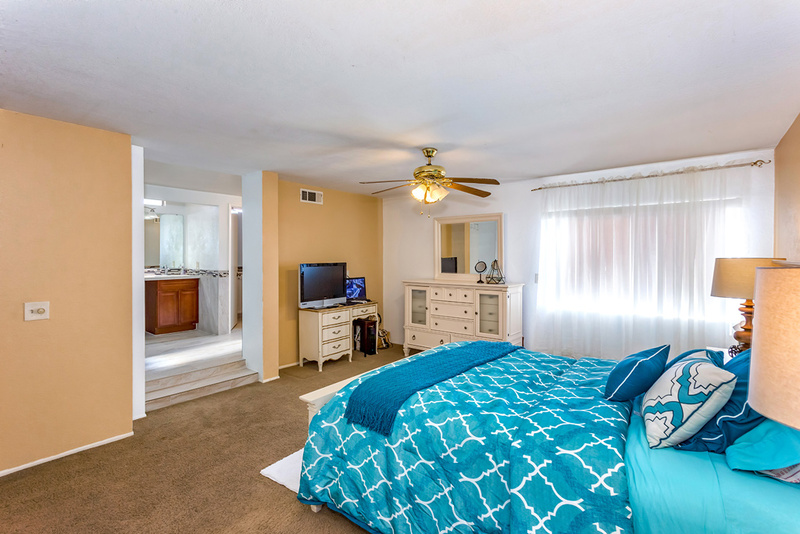 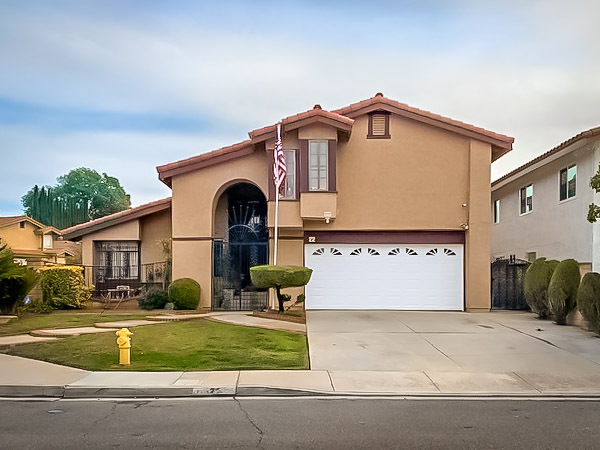 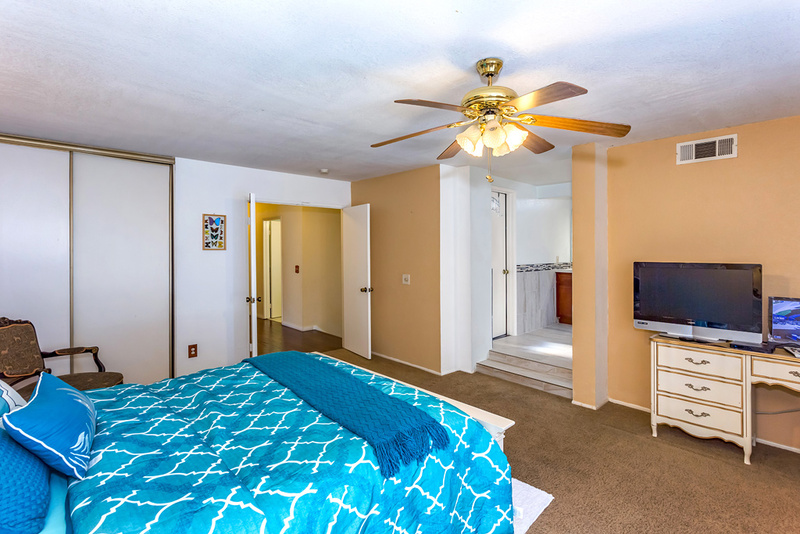 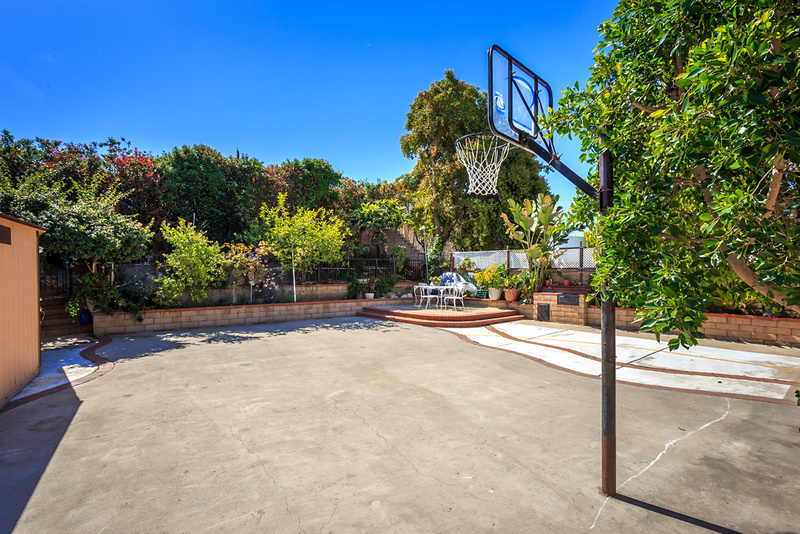 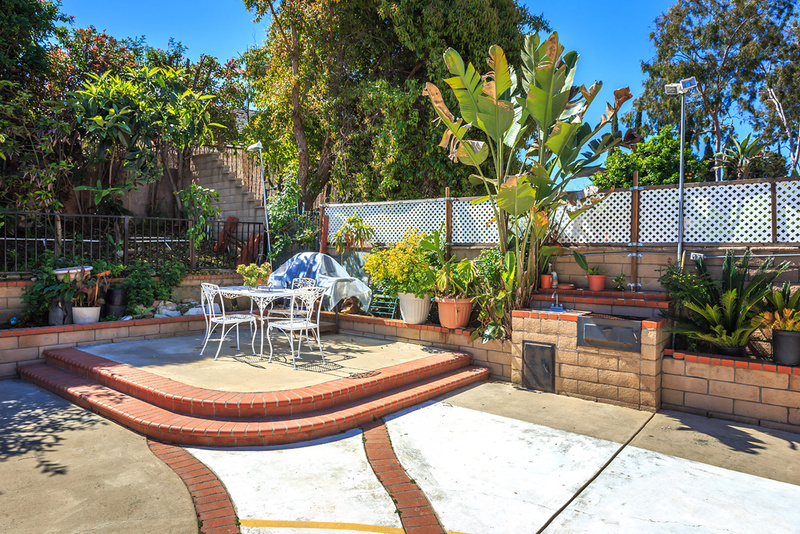 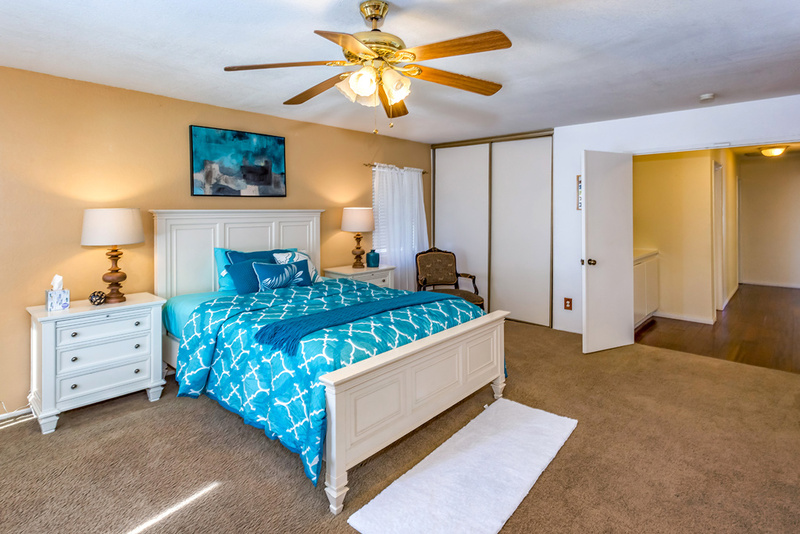 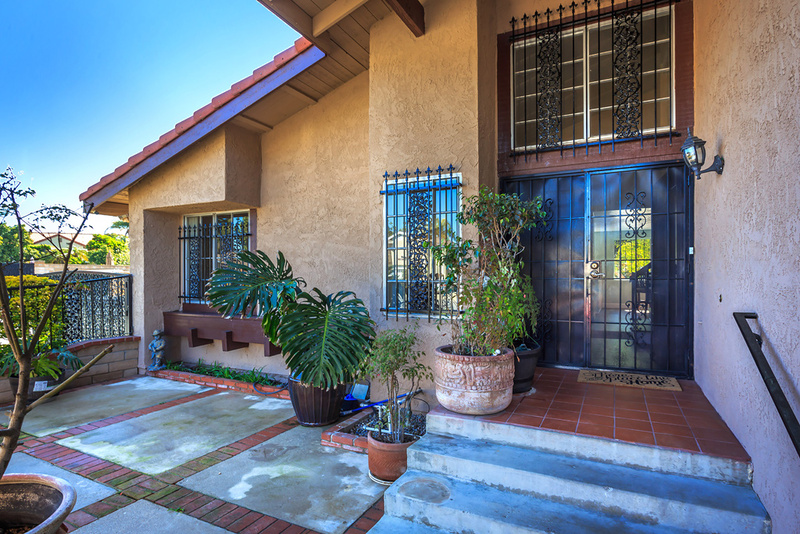 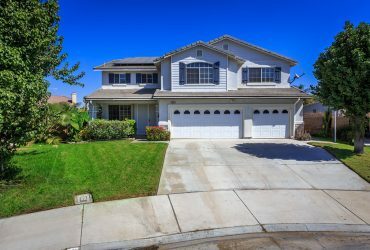 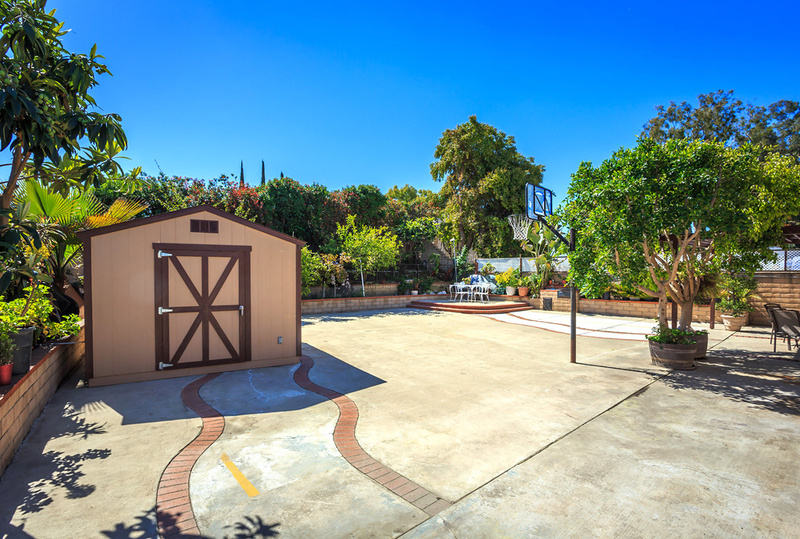 Perfectly situated in a wonderful neighborhood, close to schools, parks, markets, local eateries, and easy access to all major freeways. 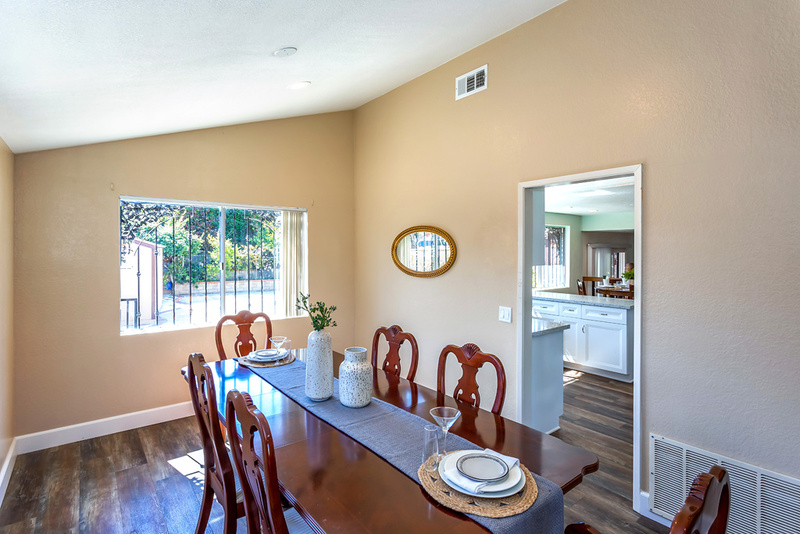 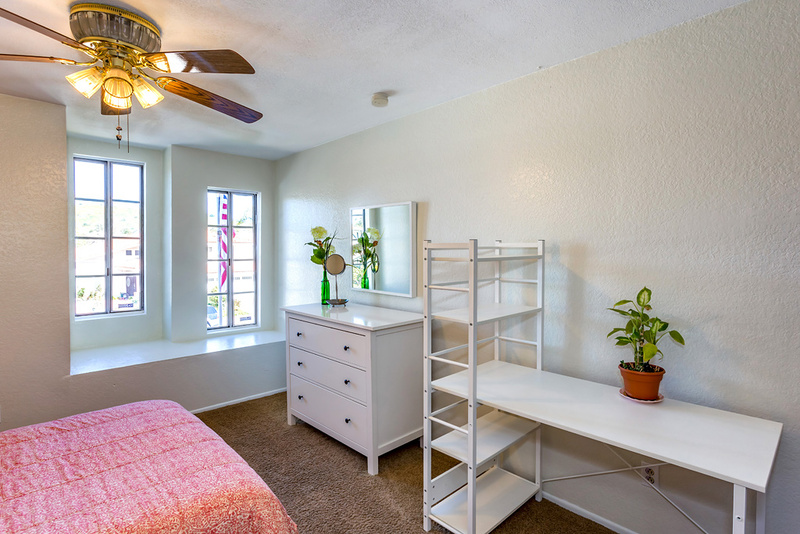 A perfect place to call your new home, we invite you to come and see it today and make it yours! 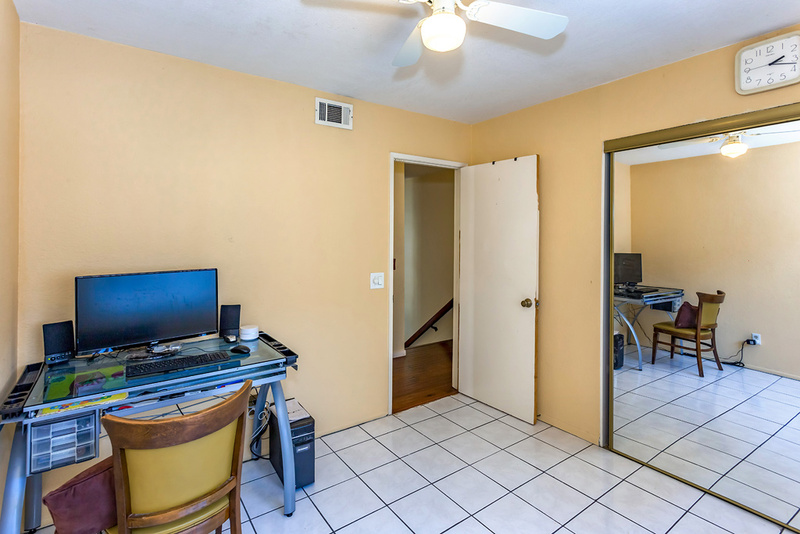 I'd like to know more about 22 Old Wood Road.